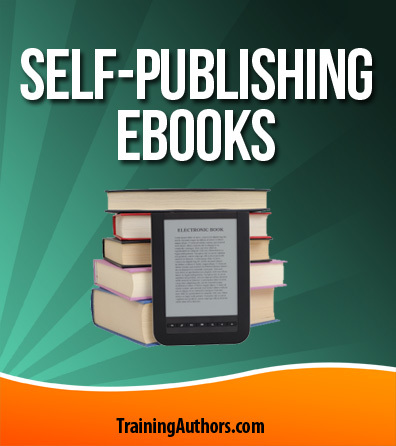 Are you interested in self-publishing eBooks? We have been successfully publishing our own eBooks for years, and have researched several options we haven’t tried as well. On this page, we’ll share some of the different options that are currently available. The publishing industry is always changing and as it does, we plan on continuing to update the information we have for you here. 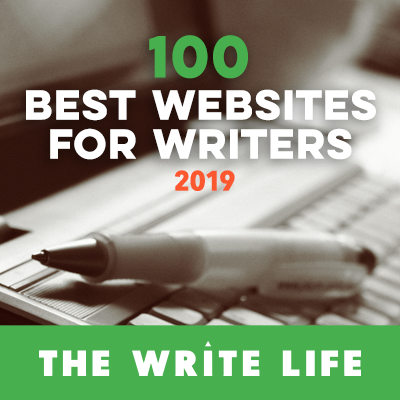 Joel Friedlander’s Book Templates – While we created our own template and still offer it inside Author Audience Academy, I now use Joel Friedlander’s templates. He has some great templates for formatting print books as well as eBooks and we highly recommend them. Scrivner – Scrivner is another formatting option that many authors use for eBooks. 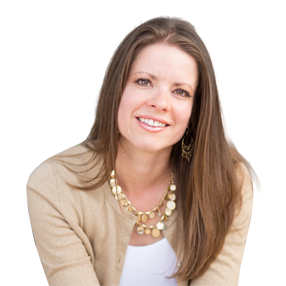 Kristen Eckstein has some great templates for Scrivner formatting available here. BookBaby – They makes it easy to format and sell your eBook in 170 countries through many of the world’s biggest retailers, including Amazon, iBooks, Barnes & Noble, and more. BookBaby offers several publishing options, including eBook distribution and promotion, printed books, and print on demand services, all while providing 100% of your royalties. Outsourcing – You can also find a list of outsourcers we recommend for formatting on our website here. It’s easy to get confused when it comes to ISBNs and eBooks. eBooks are allowed to have ISBNs, but not all of them require it. Kindle eBooks use ASINs – these are provided free by Amazon.com. No ISBN is required. Nook eBooks use BN IDs – again, these are provided by Nook. No ISBN is required. iBooks use to require an ISBN, but recently removed that requirement. They do still encourage it though, and recommend buying one from Bowker. Smashwords (discussed below) still requires an ISBN to use when publishing through their expanded distribution channels. They will provide you with a free one or allow you to use your own. You can get more information about ISBNs here. Instead of publishing your book directly to all of the individual platforms, you can choose to go through an eBook distributor such as Smashwords. Many of these options are available with no upfront fees, but they do keep a portion of the book royalties. On the up side, you only have to format your book once, and they will re-format it for the other devices for you. It’s a great time saver, but does cut into your royalties some. We use Smashwords to distribute our books to the majority of eBook retailers. We do publish directly to Amazon through KDP, but have our books sent to Barnes and Noble, the iBookStore, and Kobo through Smashwords distribution. What we really love about Smashwords is their ability to use 100% off coupons. Of course, if you wanted to publish directly to all the platforms, you could still upload your book to Smashwords to use solely for that purpose. Other options for eBook distribution would include Draft2Digital, BookBaby, etc. 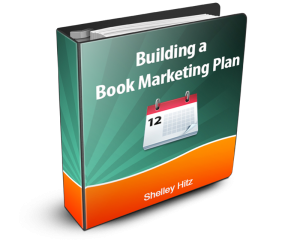 Many authors prefer to sell their eBooks from their own website. You can sell the PDF version, or even a .mobi or .epub file. 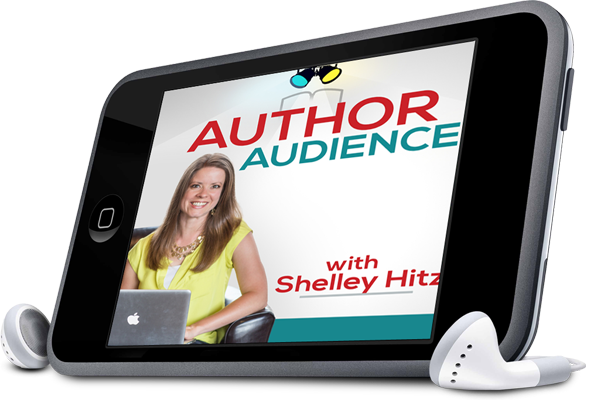 Self-publishing eBooks is a great opportunity for an author. 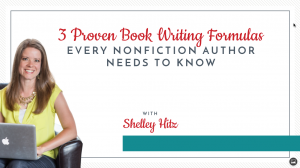 There are multiple options available and it’s easily customizable to each authors goals. Interested in publishing in various formats? We also have posts about self-publishing print books and audiobooks.